Raise your TV to fit your life! The LIFT30 allows you to raise or lower your TV to the ideal position for watching movies, gaming, exercising and more. 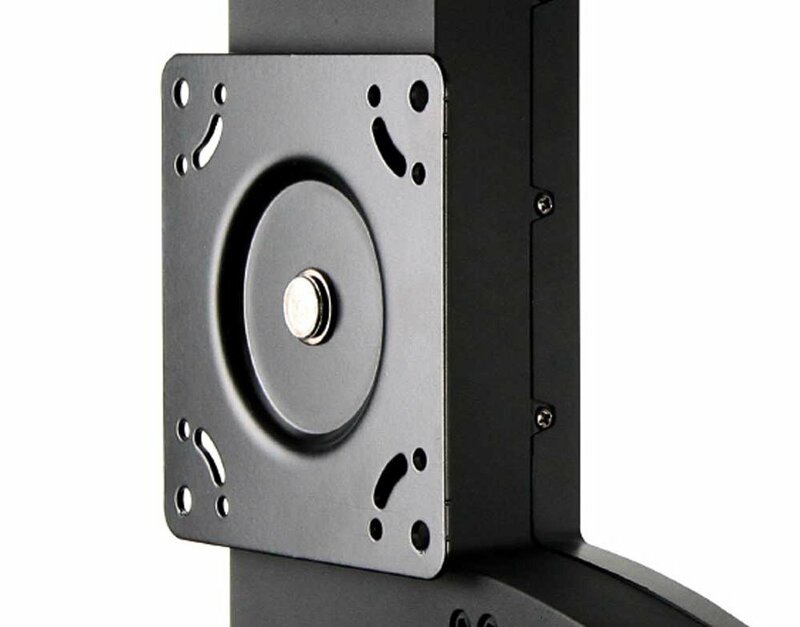 The LIFT30 is equipped with Ergotron’s patented Constant Force technology, providing fluid, light-touch adjustments for tilt and vertical movement. LIFT30 remains virtually hidden as TV glides up and down. Sit. Stand. Strech. Play – all at the perfect height and angle.